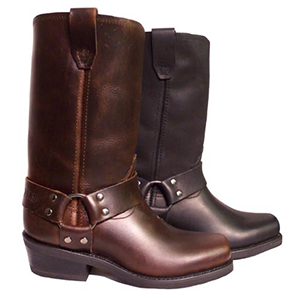 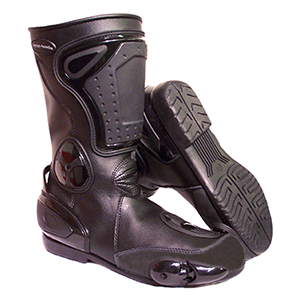 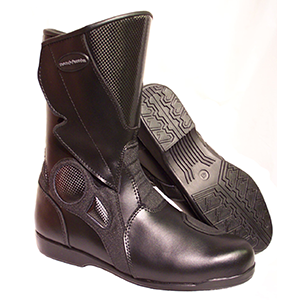 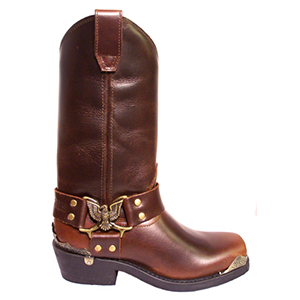 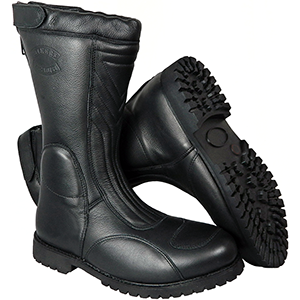 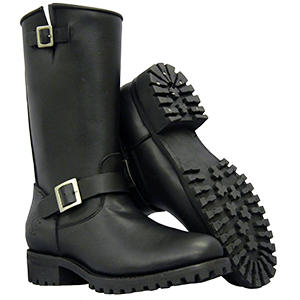 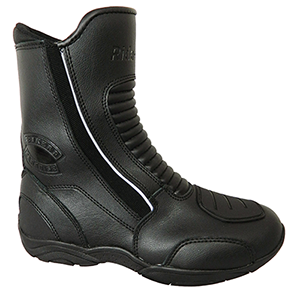 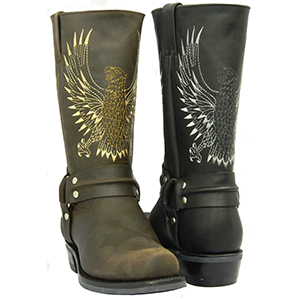 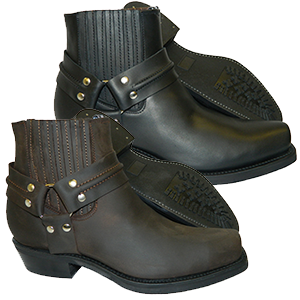 Browse our range of top quality, competitively priced and comfortable leather biker boots. 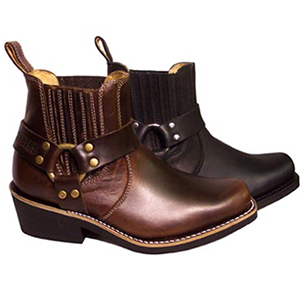 From size 3 upwards. 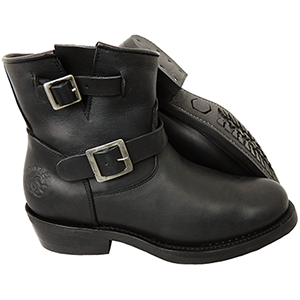 Introducing our new ankle-boot version of the brilliant Viking Warrior Boot! 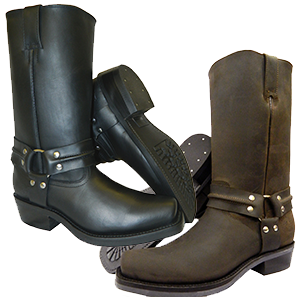 Made in high quality, supple black cowhide. 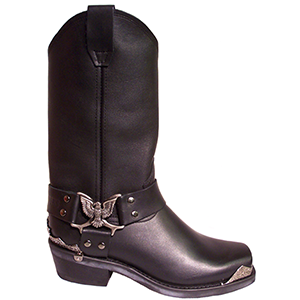 Fully lined with a waterproof liner. 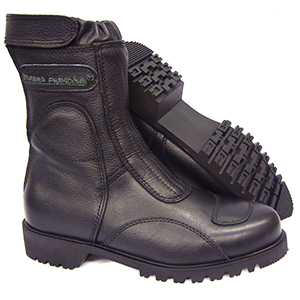 Heavy duty composite non-slip soles. 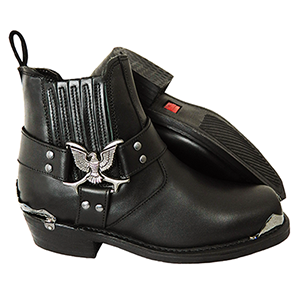 Suitable for scooter riders.